Be part of a regular U.S. Post Office daily mail route ... via BOAT! There are only a handful of places in the country that still deliver the mail this way. 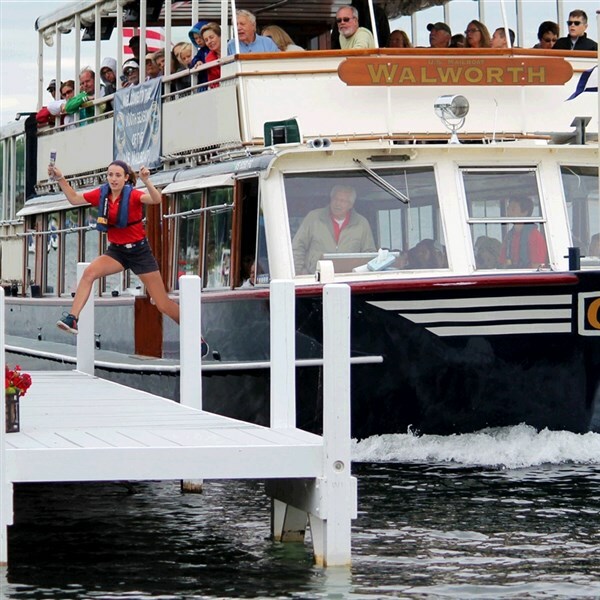 Watch the almost acrobatic leaps from boat to dock and as you take in the beauty of the 2.5-hour cruise around the lake. Lunch follows at Lake Geneva’s iconic Popeye’s restaurant with a bonus stop on the way home! TOUR INCLUSIONS: Professional tour director, transportation, mailboat cruise, and lunch.